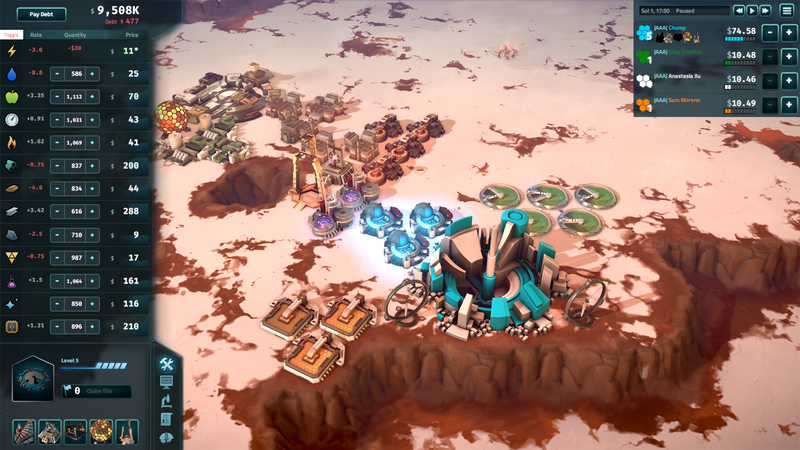 Announcing the Release of Offworld Trading Company on 04.28.2016! Grab your briefcases and ready your billfolds, the time for all-out corporate warfare has finally arrived! Hire pirates to raid your enemies' businesses, corner the market on your resources of choice, and turn your friends into frenemies in this fast-paced economic RTS! 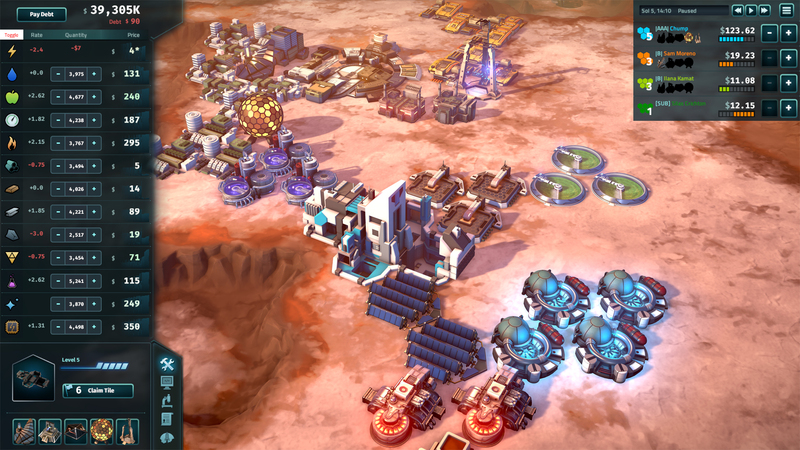 The Martian market is a battlefield where your money, wits, and business savvy win the wars. Race against your opponents to control the stock market and drive their businesses into the ground. 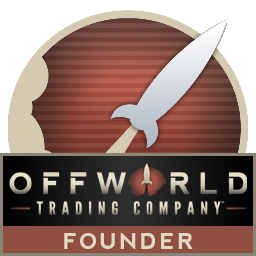 Every time you play Offworld, it's a new experience! Since the gameplay is market-driven and changes each time, no two games will ever be the same. No one ever said that corporate war was fair. 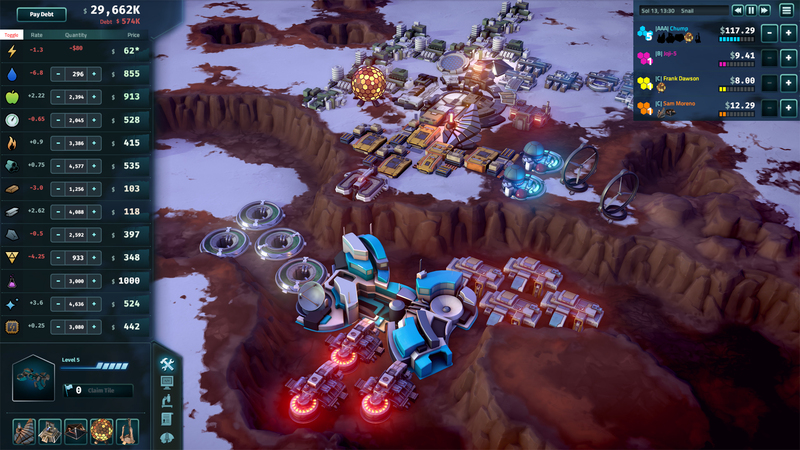 Sneak in some underhanded attacks against your opponents by hiring pirates from the black market to steal their hard-earned goods, or send a spy in with a device to trigger an Electro Magnetic Pulse to disrupt their business for a short time. Try our daily challenges and test your mettle against other players to try and get the highest score! Take a look at the scoreboard and watch the leaders' replay videos to check out their strategies. Four big businesses are vying for all of the resources and control on Mars. Learn about what brought them there and how they intend to drive their competition into the ground and come out on top. 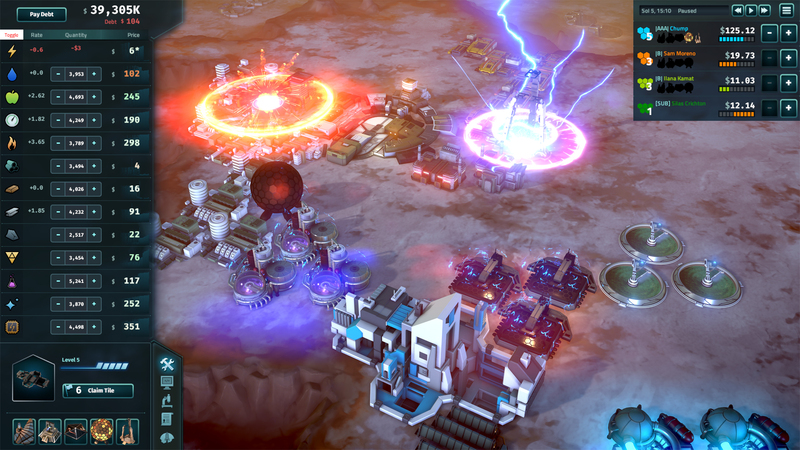 Offworld Trading Company will be releasing on 04.28.2016! 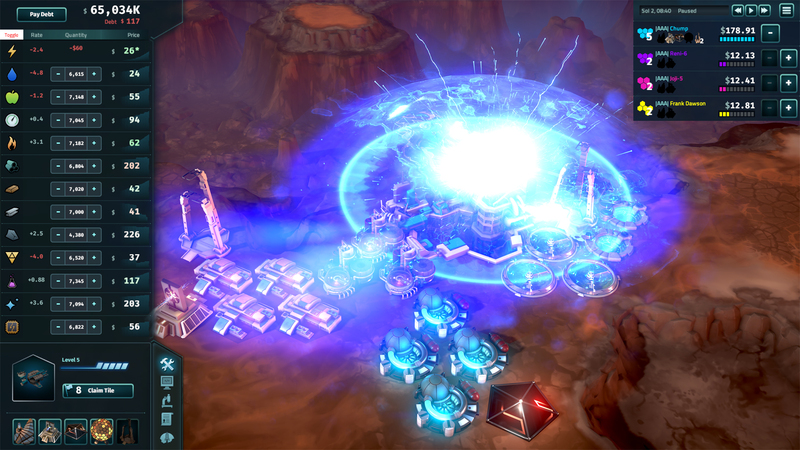 If you haven't already, check out our Early Access version on Steam or Stardock. For more information, visit www.offworldgame.com.